Hagai Segev is an independent curator and museum consultant. Served as Chief Curator at Beit Hatfutsot, the Museum of the Jewish People, Tel Aviv, from February 2009 through December 2011. Hagai Segev has been working to make Beit Hatfutsot a leading museum telling the history of the Jewish culture, through a wide perspective on the material culture as manifested in art, architecture, design, historical documents, etc. During this time directed more than 15 special exhibitions which have been staged and renewed the museum as a dynamic cultural venue gaining a wide public awareness and reputation. Hagai Segev is a multidisciplinary curator working in various fields of exhibition planning and production. 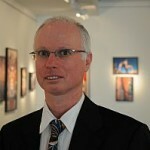 As an art historian with background in archaeology, architecture and contemporary art, Mr. Segev has worked in many museums and galleries in Israel: the Israel Museum, Jerusalem (shows on Etruscan art, Marc Chagall and history of Jerusalem); The Bible Lands Museum, Jerusalem; Petach Tikva Museum of Art; Eretz Israel Museum (the 5th Bienale for Israeli Ceramics 2008), etc. 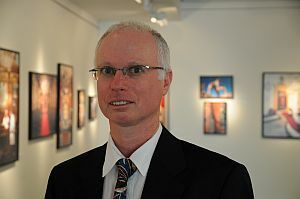 Hagai Segev was the director of the PeKA Gallery for Experimental Art and Architecture at the Technion, Haifa (2004-2008). He has written numerous articles on art and culture and has edited several books and professional magazines. In addition, Segev is a museum consultant to many art institutions around Israel and is active in public committees appointed by the Israeli Ministry of Culture. Currently, Segev is also teaching curatorship and museum studies at the museum program of the Tel Aviv University. For a full CV of Hagai Segev click here. Co-director, business administrator and business developer at Hagai Segev Curators. Studied Art History in the Hebrew University of Jerusalem, majoring in Renaissance Art. Served as a teacher and instructor at the History of Art Department in the Hebrew University of Jerusalem. 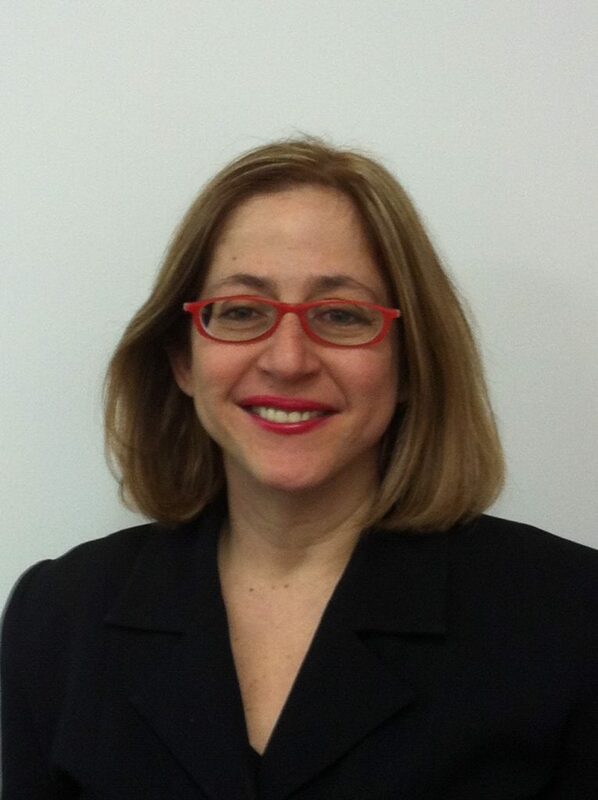 From 2011 Anat writes curatorial programs for museums and historical sites. She is co-partner with Hagai Segev.